Why should you book with Kiss the Bride? 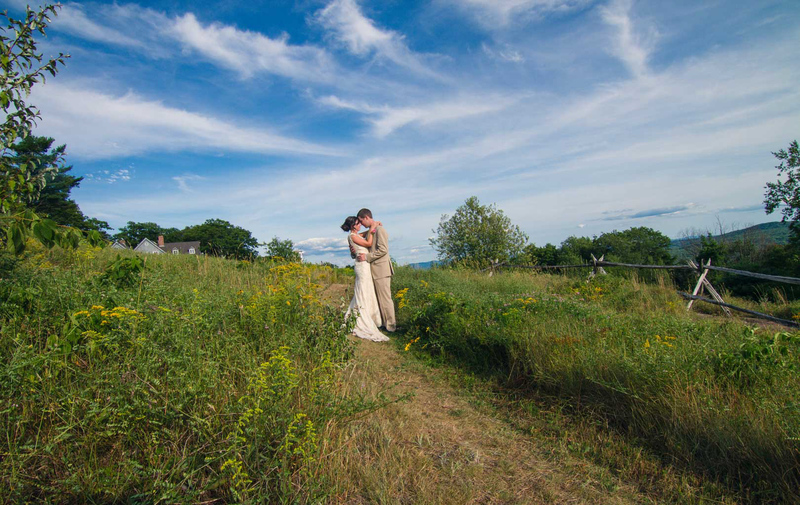 Kiss the Bride Wedding Photography is New England’s premier award-winning wedding photography service. We photograph thirty to forty weddings per year. We won The Knot Best of Weddings and The Wedding Wire Couples’ Choice Award. 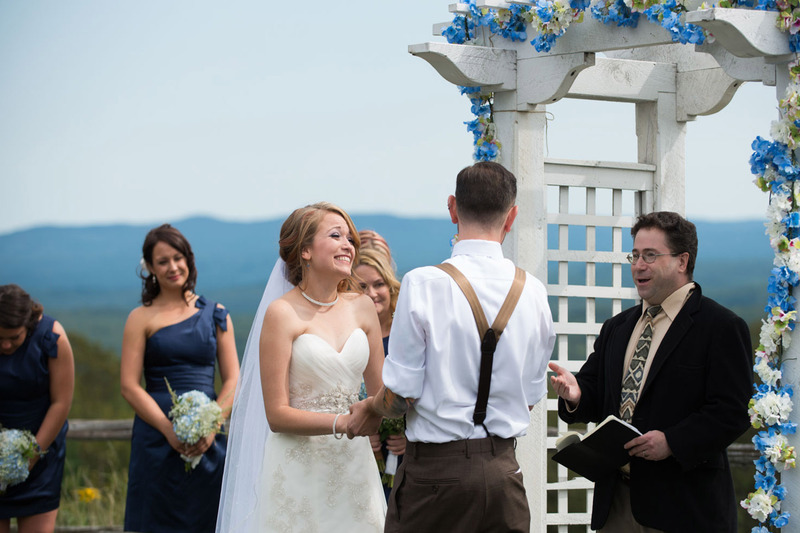 Our work has been featured in Borrowed & Blue and Seacoast Weddings. 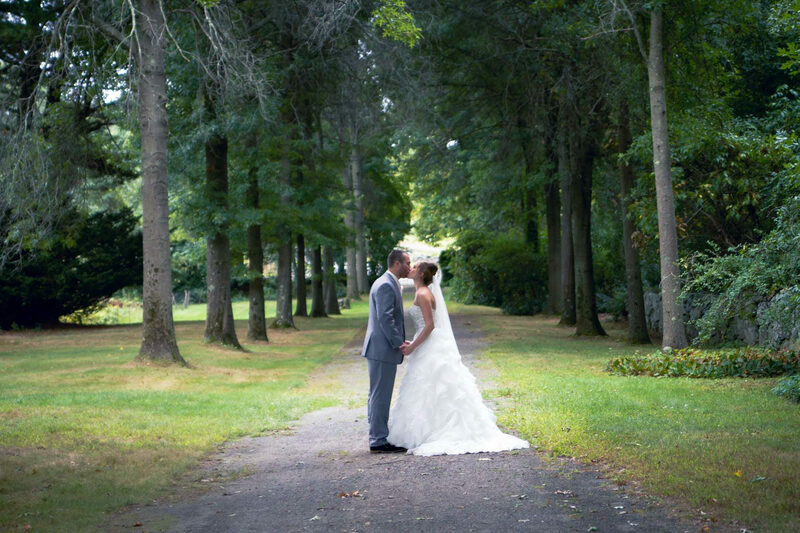 Owner and Lead Photographer, Allison Sica, has 10+ years experience shooting weddings. She is a full-time wedding photographer. Her photography has garnered praise for its unique and candid approach; she captures not just the image but also the essence of your special events. 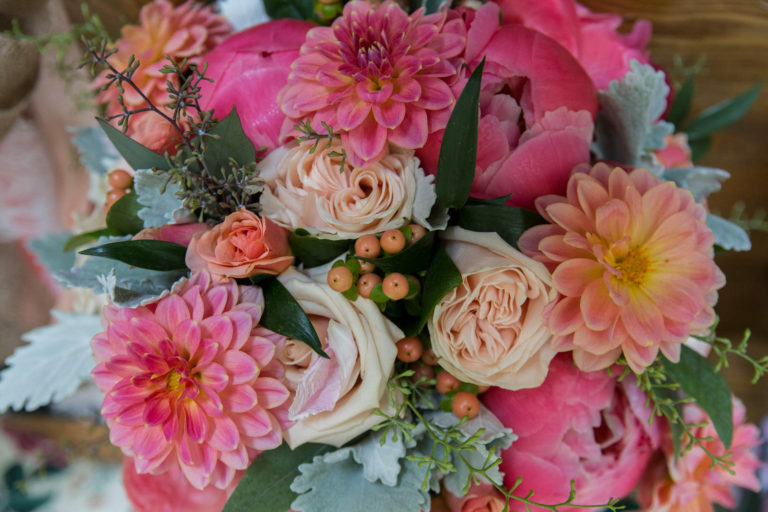 Each of our packages can be custom tailored to fit your needs and preferences; we will work with you before the wedding to understand your style and develop a pose list, saving you time on the big day. To make absolutely certain that our work will meet and exceed your expectations, each photographer has a full kit of backup equipment and second-shooters are trained to shoot independently, providing a level of consistency that few of our competitors can match.On the day of the event, we will be there with the utmost professionalism and a smile, ready to capture the most joyous day of your lives in our unique photo-journalistic style. We will offer guidance and direction when it comes to posing so we can give you the most flattering photos. We truly believe that if you feel comfortable with your wedding photographer, your photos will look authentic. We’re always looking for those natural, in-between moments between couples. 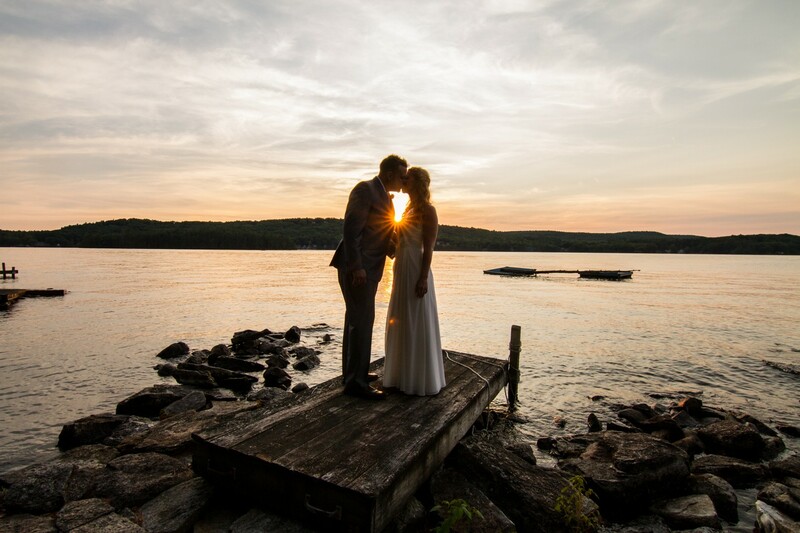 We are a proud to be a preferred vendor at the following venues: Flag Hill Winery & Distillery, The Inn on Newfound Lake, Ragged Mountain Resort, Waterville Valley Resort, The Margate Resort, The Shattuck, Stonebridge Country Club and Tuscan Kitchen. Allison Sica is the creative force behind Kiss the Bride. With a background in photojournalism, she brings a strong sense of storytelling to each wedding she shoots. 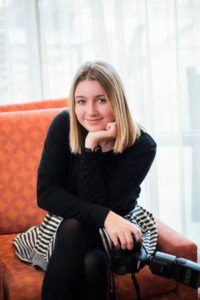 Allison’s candid style and friendly and outgoing approach have been key to her success. She is a professionally-trained photographer with comprehensive knowledge of the wedding industry. Allison is a Jill-of-All-Trades: she is the company designer, photographer, and leader. She has a BA in Graphic Design from Southern New Hampshire University. 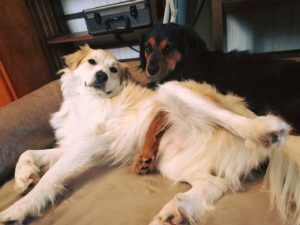 Allison lives in rural Wilton, NH with her other half, Rob as well as their rescue dogs — Lucy and Ricky, and cats Bowie and Spock. Nikki Lusignan is a talented photographer from Milford, New Hampshire. She is well known in the NH area for running a portrait studio for six years. With a keen eye for details, Nikki brings her unique perspective to every wedding. 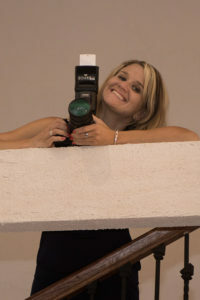 A professionally trained photographer and member of the PPA (Professional Photographers Association), Nikki is a proud mother, fitness trainer, and photographer at Kiss the Bride. She has experience working as a lead and a second photographer. Miranda Young is an award-winning photographer from Deerfield, New Hampshire. Miranda has a BA in Photography from Endicott College. She excels in family sessions and portraits and always weaves together both the romantic and modern in her photography. 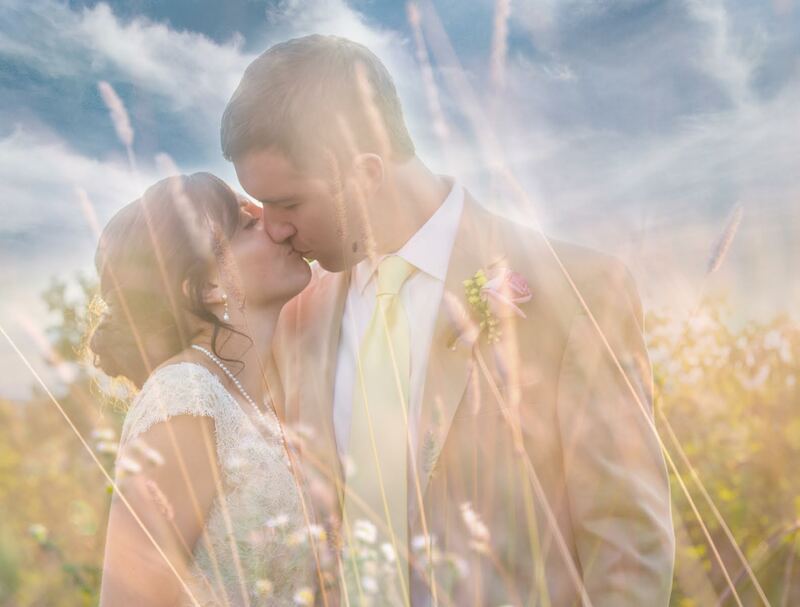 She captures your big day with an artistic eye; bringing her beautiful and feminine touch to each and every shot. Miranda has photographed weddings as a lead and second photographer. They are clearly overqualified for the job. Download our package guide here: Kiss the Bride Wedding Packages. Click here to get in touch with us and receive a quote. Our Signature custom collage is included in our Fairytale package. Our engagement sessions are approximately one hour long. They include a DVD or flash drive of the high-resolution, edited images. We also give you a print release so that you can print the photos anywhere. We can offer you a few locations to choose from or you can pick the place. We have found that the latest trend in wedding photography is the addition of a photo booth at your wedding. We take it a step further. We bring our own custom photo booth for your guests to express their love for you in a very special way. We bring all the props you could ever dream of. You can order prints through a link that we will send you. Our gorgeous canvases and prints are available in all sizes. You can add on a wedding album to any one of our packages for an extra fee. Ask us for more information on our high-quality, professionally designed albums. We use your wedding images to make a gorgeous piece of art. We print them on canvas and use a mix of your images to create a unique collage. We offer a Signature custom collage with our Fairytale package or you can order it separately. Every client will receive our signature tips for the best wedding photography. We will work with you to develop a formal posing list for the big day. We offer a unique twist on portraits! Our background in photojournalism helps us capture the essence of who you are. Our candid photos help preserve memories of you and your loved ones that feel authentic. We provide a mix of candid and posed photos. 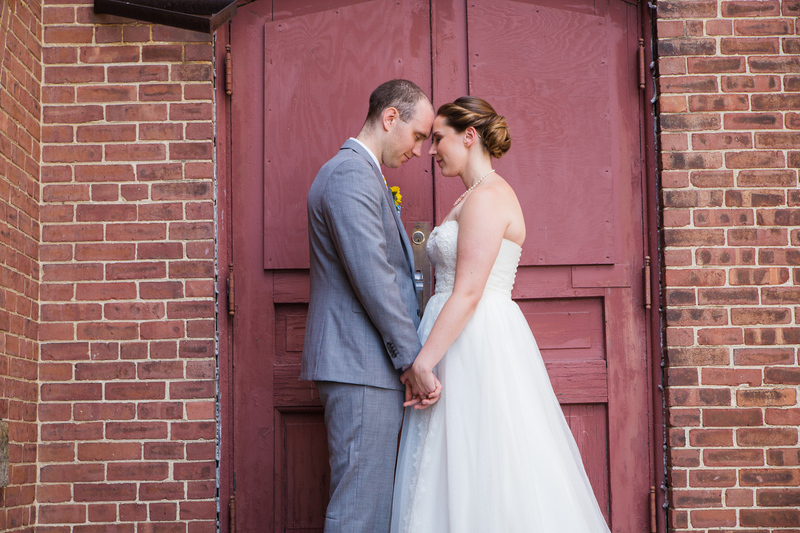 In the end, it’s those precious candid moments that our clients rave about. 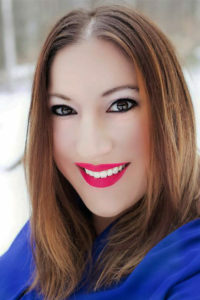 Allison Sica is the Owner & Lead Photographer at Kiss the Bride Wedding Photography. If you hire Kiss the Bride, you are directly booking Allison for your wedding day. Kiss the Bride currently works with a few talented second shooters and assistants if you’d like to have dual coverage for your day. To learn more about our photographers, click here. 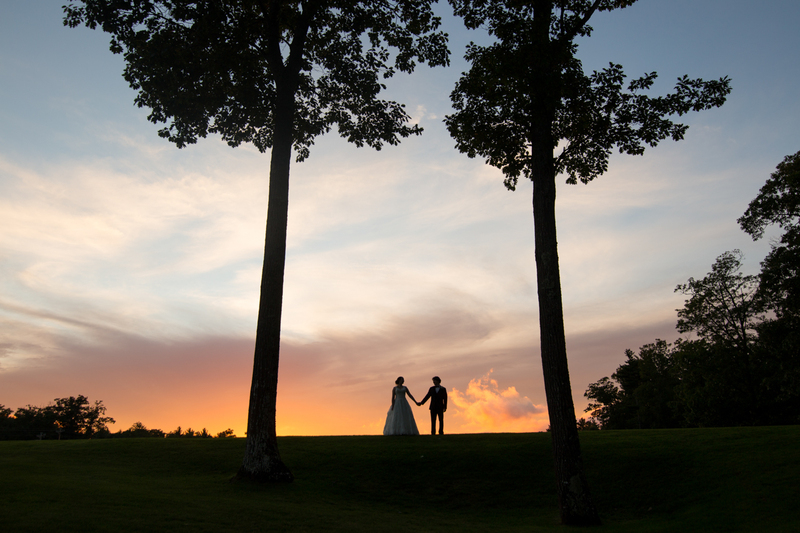 We take a candid approach to your wedding day resulting in images that are honest and real. To make absolutely certain that our work will meet and exceed your expectations, each photographer has a full kit of backup equipment and second-shooters are trained to shoot independently, providing a level of consistency that few of our competitors can match. Allison is a full-time wedding photographer. All of our packages include printing rights so you are able to print your photos anywhere you like. Most companies deliver the final photos within 6-8 weeks. You will receive your photos in about three weeks. Our clients usually say that they love our candid photos. I photographed my first wedding over ten years ago! My entire business is based around weddings because I love documentary storytelling. I am honored to be there on such an important day. I photograph weddings full-time and it is a dream come true. How many hours of coverage do you provide for a wedding? Our standard coverage for a wedding day is eight hours, but we can certainly customize your plan to accommodate additional hours if you want a special set of photographs taken. We want to meet you! How do we set up a consultation? I would love to sit down and discuss your wedding details face to face. We invite you to have a complimentary wedding consultation with us at our office. Depending on where you live, we can set up a meeting in a different location or meet via Skype. Will you pose us for photos? Absolutely! Every couple needs some direction when it comes to flattering poses. We are always looking for the in-between moments so if we ask you to hug each other, we are most likely looking for all those genuine moments in between, too! What style do you specialize in? Do you offer any creative shoots? We offer a wide array of styles, but are best known for our captivating visual storytelling. We are well versed at capturing the spontaneity and beauty of your emotional day. 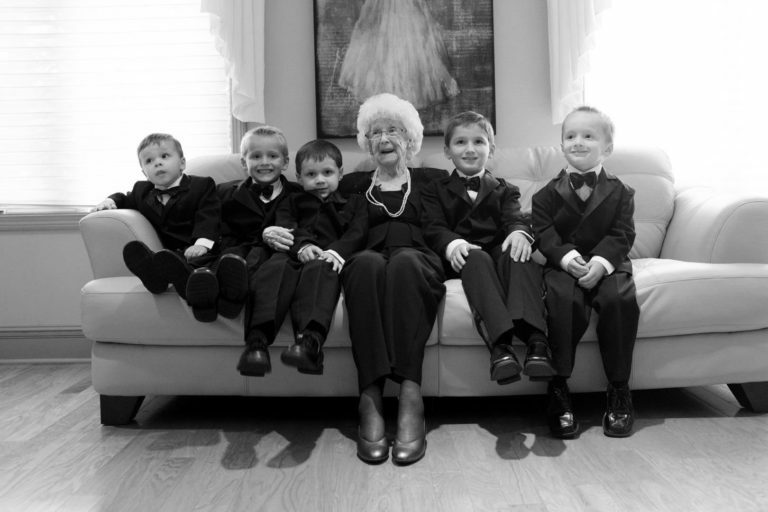 We will accommodate our style to match whatever it is you are looking for. What are some of the venues you have shot at? 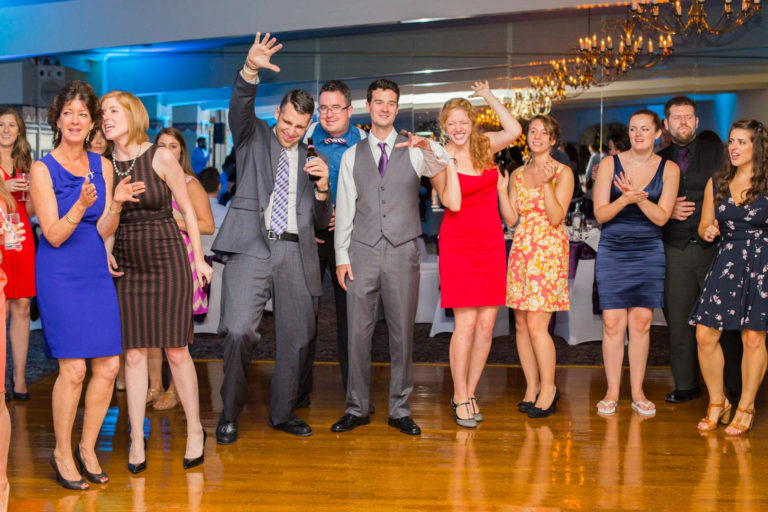 We have traveled all over New England and have shot at a long list of venues. Our packages include 100 miles of travel. A travel fee will be quoted on an individual basis for anything more than that. Our location is in Wilton, NH which is close to Nashua & Milford. Do I have to pay for you to print my images or can I print them on my own? We release all full resolution images to our clients with printing rights at no additional cost. We also work with a professional printing lab if you would like us to order the prints for you. Yes, we are covered by liability insurance. Kiss the Bride carries general business, equipment and liability insurance. We require 50% deposit and the signed contract to reserve your date. We can work out payments with you if you like. The other 50% is due 2 weeks before your wedding. We use high quality digital equipment with an external flash device to provide the very best lighting. Will your photographer use an assistant? Is there an extra charge for this? We offer packages that include a second photographer. To read more about our packages, click here. We do have backup equipment available to ensure that your wedding day is covered. We also have professionally trained backup photographers if anything were to happen to your primary photographer. Of course they can. 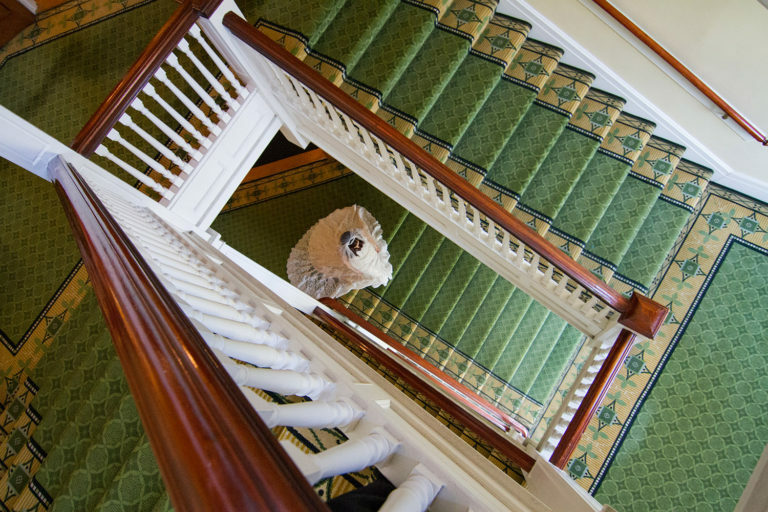 We simply ask your guests to be mindful of our photographer’s presence. Should our event last longer than scheduled, will you stay? Additional coverage can be easily added on a whim for an additional fee. If you decide on your special day that you want a wedding photographer to stay late, we will accommodate this even if you ask us to stay last minute. A typical shoot will produce approximately 700 edited, high resolution final images. You will receive all of the images with color correction, while a portion of the photographs will be edited in black and white depending on your request. What types of photos will be taken (B/W, Color, Antiques, etc..)? We will accommodate any request. We typically deliver a mix of color with black & white images mixed in. Do you provide client proofing on your website? We have a section on our website for easy access, password protected client proofing. You can have your wedding guests login two weeks after your special day to get a sneak preview. Will you accept a list for specific photos to be taken? As professional wedding photographers, we inherently know to capture all the important shots like the first kiss, the cake, and the dress. With that being said, we are always open to taking a list for any special shots you might want us to capture. We encourage you to speak with our photographer about any style or specific images you may want. What attire will your photographer wear? 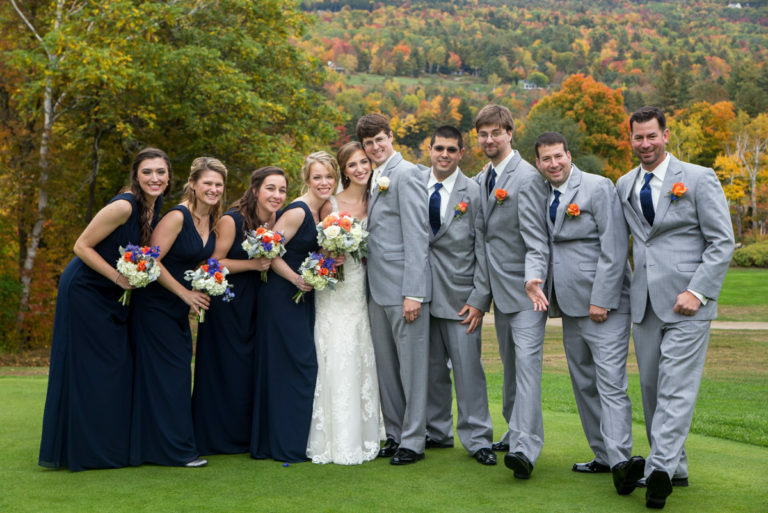 Our photographers dress professionally and will always adapt to whatever dress code your wedding calls for. Yes, we offer everything from family sessions to senior portraits To see some of our portrait work, click here. We pride ourselves on providing a fast turnaround rate for our clients. You can expect the edited images within about three weeks time with a client proofing section available for you and your guests to view. The industry standard is 6-8 weeks but we know you’re anxious to see the images! How do you back up our pictures? Are they safe? We have a UPS-protected local file server that stores all our clients’ photos in RAW format on a mirrored RAID array. Further, I have an online backup of the JPEG files just in case something ever happened to both the hard drives in my desktop and in my server. This means that your pictures are as safe as they can be! What type and how much assistance will you provide in planning our album? We will work directly with you for the entire wedding album process. 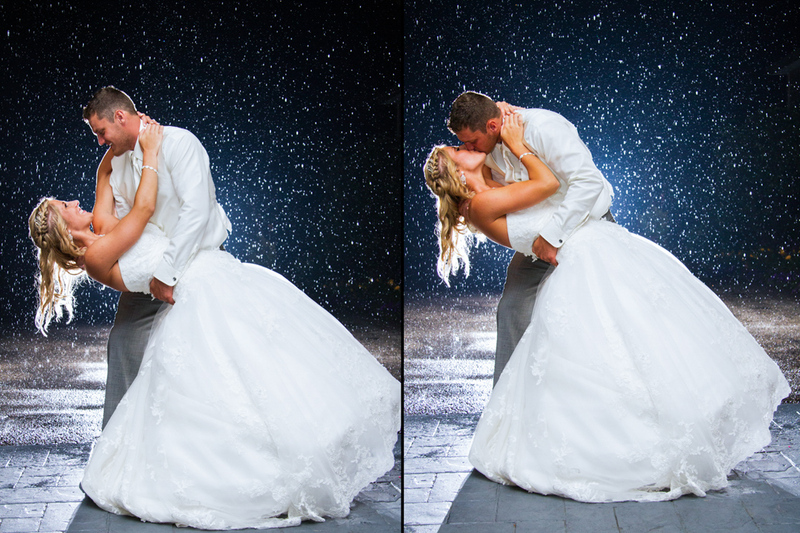 We provide all of the photo manipulation as part our wedding packages. We work directly with a printing company that specializes in album layout. Our albums are renowned for their contemporary, editorial quality. If you are trying to access photos from a wedding, please click on the event & type in the password. The preview is ready three weeks after the event date. If you have any questions, please e-mail us. Thank you so much. Please fill out the form to get in touch, or click HERE if the form does not load. Due to popular demand, we are servicing the entire New England area, including New Hampshire, Massachusetts, and more!